Huawei sent a new update in Huawei P10. Latest B185 nougat update is now available for P10. We provide official firmware with CUST and Public data file link below. Today we share Huawei P10 Nougat B185 Update for the European variant device. Let’s some talk about this smartphone. The Huawei P10 run 2.4GHz octa-core HiSilicon Kirin 960 processor, and it comes with 4GB of RAM. Internal storage is 64GB. It has 5.1 inches IPS-NEO LCD capacitive touchscreen, with a resolution of 1080 x 1920 pixels. This device has Dual 20 + 12-megapixel Leica optics camera and 8-megapixel front camera. It has a Non-removable Li-Po 3200 mAh battery. This update improves system security with Google security patches. 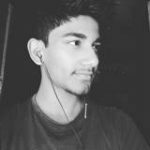 Many users till now don’t get this update via updater app, so if you want to update your device manually, then you are the right place. 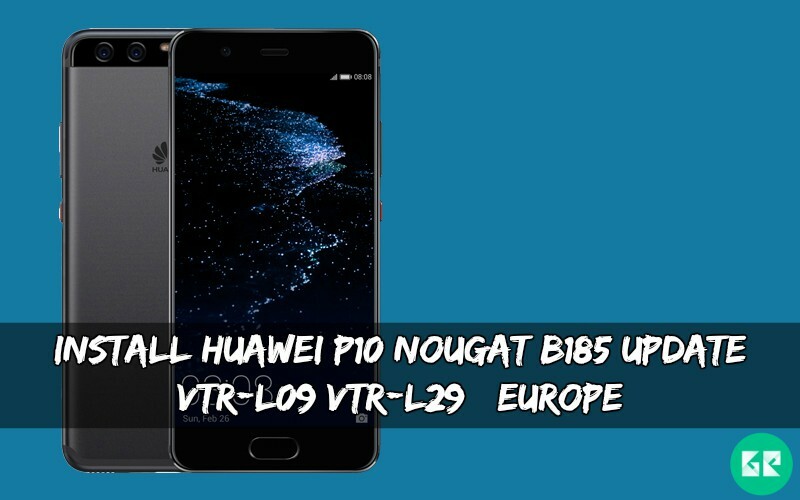 Here the guide and Huawei P10 Nougat B185 Update link for the VTR-L09/VTR-L29 European version. This update works only VTR-L09/VTR-L29 variants device. Which is build number is VTR-L09C432B185/VTR-L29C432B185. If you are new in this process then, please first read the following step. Your device at least needs 50-60% charge for flashing. Download ” required files from above “. Copy all files to your device. Turn off your phone and enter TWRP recovery mode. In recovery go to Install. Then navigate to the Update.zip file, and swipe for flashing. When the process Completes, again click install then install update_full_VTR-Lxx_hw_eu.zip and update_data_full_public.zip files.